Located at 3rd and Bonito and just a few blocks from the beach the Ebell Capri is one of Alamitos Beach's finest highly maintained complexes! This home offers hardwood floors and a 1950s Deco tile in the kitchen and bathroom. The kitchen includes recent stove/oven and refrigerator. The master bedroom is spacious with lots of closets for storage and, again, hardwood floors. The open floor plan is light and bright and affords views onto the recently landscaped courtyard.. 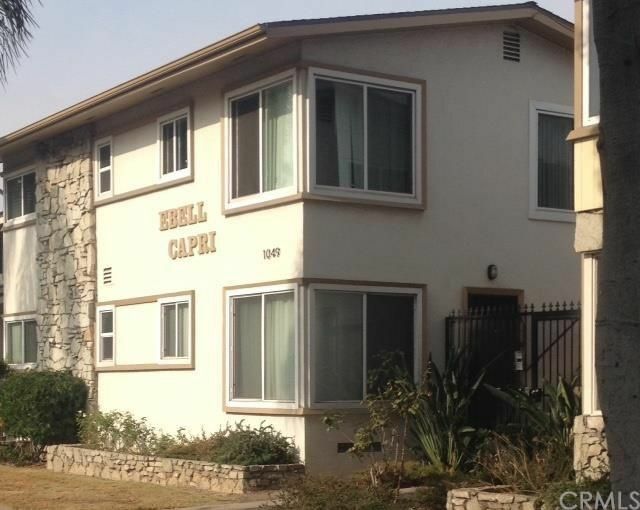 The Ebell Capri is a restricted access gated complex which has recently undergone extensive upgrades including repainted exterior, installation of a new roof, plumbing upgrades, etc. Walk to the Pike dining and shopping area, the Auditorium & Show/Music Complex, Pine St dining and shopping and the Aquarium. There is plenty for you to enjoy at the East Village Arts entertaining, Art Museums, shopping and dining districts, You can Uber to Belmont Shore, not to mention the convenience of the Metro Link transit station and all of this just blocks away from the sand! Nearly adjacent to the Seventh Day Adventist Hall. Sorry, no garage or off-street parking for this property. 1 beds 1 Bath 610 Sq. ft.